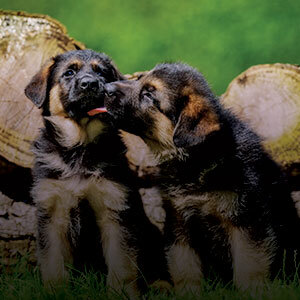 Puppies shape a huge part of their life between the age of eight weeks and six months. Start them off in the right direction. YOUR FIRST CLASS IS FREE! Obedience is the single most important ingredient for your dog to live a safe, happy life. Obedience will build a bond of trust between you and your dog. 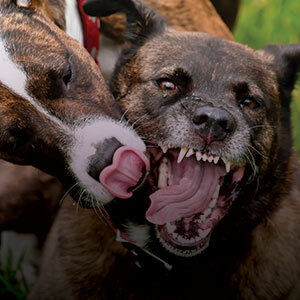 Aggression is the most serious behavioral issue in dogs. It is also the most common and the number one reason pet owners reach out for professional help. At Orlando Dog Wizard we know that getting your dog the right training at the right dog training school as soon as possible is important and we make it easy. With a small deposit we can lock in your K9 training start date. There is no need to wait until the recommended program is paid in full and we will work with you to arrange a payment plan you are comfortable with. Our priority is to your dog and ensuring you get the training you need. It is far more fun for your dog to walk with a loose leash and enjoy the fresh air and scenery! 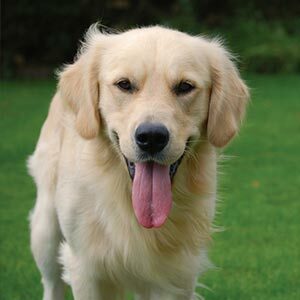 Let your dog socialize and play with other dogs at the park without worry. More and more restaurants are becoming pet friendly. Take your dog to dinner with you! Build a bond that lets you and your dog enjoy every day together.